All flights were grounded after a gunman opened fire at Los Angeles International Airport on Friday, stranding scores of travelers, including these famous faces. Landed at LAX at to the news that there was a shooting in the terminal my plane was supposed to deplane at. Another shot of actress Julie Newmar who is among the stranded passengers at LAX. She told she's trying to get to Boston and didn't know what was going on until I told her. There&#39;s an army of law enforcement from various agencies here. There's an army of law enforcement from various agencies here. 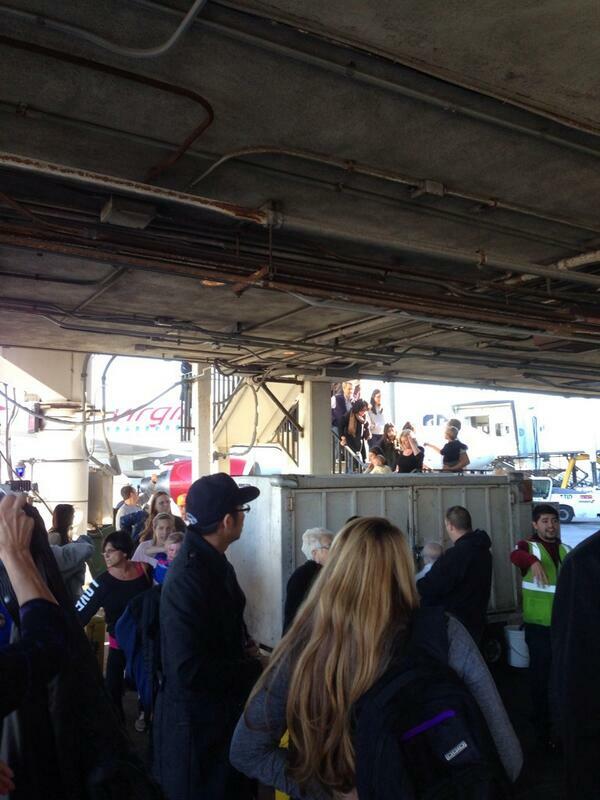 At #lax Some s** tbag shot up the place. 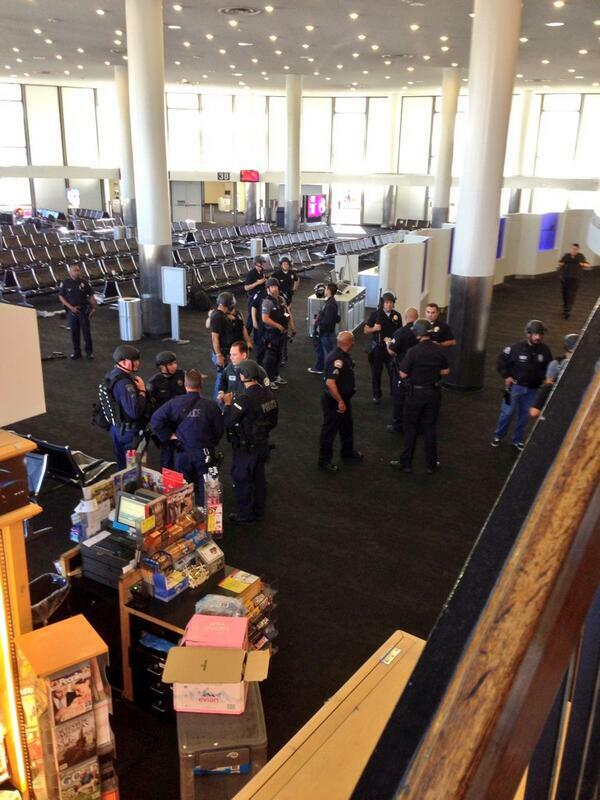 Something crazy is going down at LAX. People running everywhere. We just got evacuated.